Thank You General Raymond Odierno for Reaffirming the Legitimate Concern: Our citizens DO NOT trust the government nor the Military. Implementing the Pathetic Idea of “Invading” Texas in Order to Enhance SOCOM’s “Human Domain” just adds fuel to the fire. A stupid idea deserves a proper answer: Stop the Wasteful $10B Exercise called Jade Helm 15. It will do nothing but alarm the American citizens and reaffirm the fact that we, Americans, can not trust our civilian and military leadership to do anything effective except to appear as if they are implementing “martial law”. 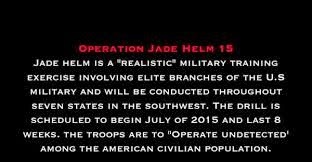 Just when I was about to take sigh of relief while eating dinner at my local diner, three different veterans came up to me and asked me what did I think about “Jade Helm 15” ? Initially, I had no idea of what they were talking about. So I looked it up then I was completely shocked. 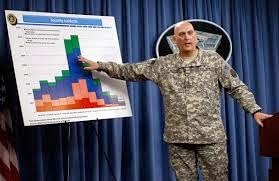 I read that General Odierno was going to spend over $10B to deploy a complement of troops throughout the Southwest of the USA—Texas, Utah, New Mexico, and Colorado from July 15 to September 15. Why is this exercise completely absurd and wasteful? There is no way that any of our elite soldiers will learn about ‘human terrain’ of foreign enemies by playing these useless war games. 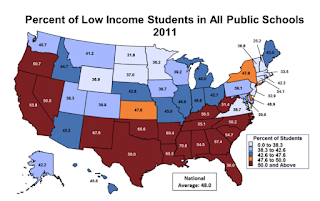 Desert areas in America; as well as Americans have no correspondence to the topography, cultures and psychology of Arabs, Muslims or Bedouins. 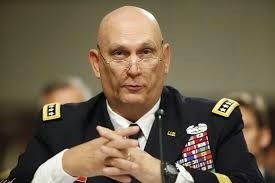 Remember: Odierno had the dubious distinction of being chief military advisor to Condoleeza Rice during the Iraq War. I think he should be unloaded for poor performance and very poor decision making. For many of us, this exercise reaffirms the incompetency and lies which have prevailed for over thirty years with the Clinton, Bush Jr and now Obama administrations. Such leadership have proven countless times that they know nothing about the nature of wars or how to conduct an effective kinetic overseas action. Instead they have all proven to be indifferent and inured to the concerns of the American public which does not trust our USG. 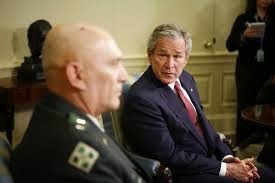 Now General Odierno has literally transferred that mistrust and dislike for our present and past presidents to our failing military which cannot and has not won a war since WWII [and even then it was the Soviets who bore most of the burden]. 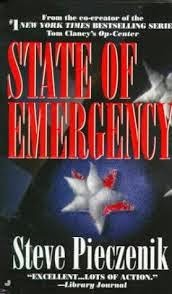 Odierno, too bad you didn’t read my book entitled, State Of Emergency written twenty years ago in which I delineating the precipitant to the next civil war just like your actions of placing military troops into Southwest states—in my book it was Nevada, Utah, New Mexico. It would be less costly and less intrusive for you and your Special Forces to learn about psychology, national character and foreign languages at Fort Bragg without having to incur a wasteful 10 billion dollars and rightfully scaring our concerned citizens and Veterans. ▪ 20% of our children under 18 years old are in poverty. ▪ 17.5 million households [14%] were ‘food insecure’. ▪ serious infrastructure problem and severe water shortage. General Odierno, Eisenhower had warned us about toy soldiers like you and your comrades who are splayed all over the world, losing one battle after another for an indecent amount of years: Iraq, Afghanistan, Yemen, Somalia, Sudan. Are we supposed to be impressed with your accoutrements of faux education—Honorary Doctorate from the Institute of World Politics in Washington DC, along with multiple degrees from military/civilian institutions? How did your Iraq strategy work out??? What about all the great advice you gave super star Condi Rice? 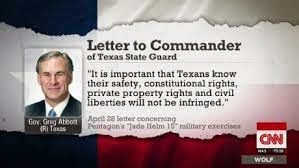 I find it refreshing that Governor Greg Abbott had engaged in the proper action of ordering the Texas National Guard to monitor your incompetencies. Contrary to the hysterical NYTimes which thinks that the American people have no right to mistrust our civilian and military rulers when on Sept 1, 2001, we were lied to; insulted; and worst of all murdered in the ersatz name of ‘national security’ and the even more nonsensical term “War On Terror.” In addition, I want to know where are the responsible voices in congress that say stop this archaic military madness that is so wasteful and so counter productive? Did you get promised some campaign contributions to keep quiet? Or are you just so out of touch with the citizens that you are supposedly elected to represent? 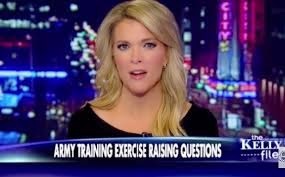 Over the past thirty years, our military has functioned below par yet has received more money to fight foreign wars for which they had never had the courage to refuse or implement effectively, leaving the inept civilians like Clinton [Bill And Hillary]; Bush Jr; and Obama as well as his novitiate WH coterie –to mandate kinetic actions overseas which lead to more mayhem and chaos a la Libya, Iraq, Syria, Yemen. Meanwhile, back at home, our own country is deteriorating in quality of life for many (education, jobs, health, clean environment). Message to Military and Government Leadership: Stop wasting money and being just stupid. Americans are fed up with you.